In 2010, Creepypasta was very popular based on the report of Time Magazine. It gained a lot of readers after The New York Times covered Creepypasta. 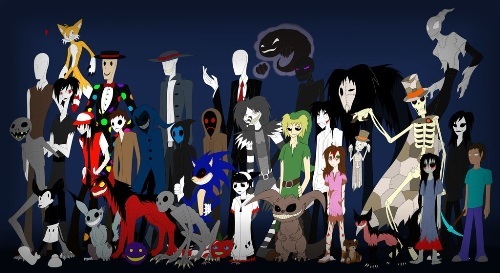 One of the notable fictitious characters in Creepypasta is Slender Man character. This character gained the attention from the public because of Slender Man stabbing in 2014. At that time, a girl was stabbed by two of her friends. She was from Waukesha. She was only 12 years old. 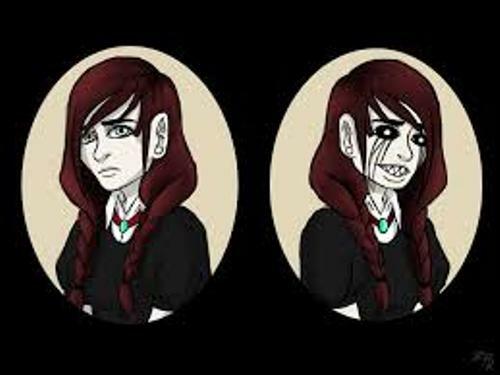 The readers of Creepypasta were reminded about the difference between reality and fiction by the website administrators. Creepypasta: Spökhistorier från Internet was a book released in Sweden in October 2014. The English title of the book is Creepypasta: Ghost Stories from the Internet. 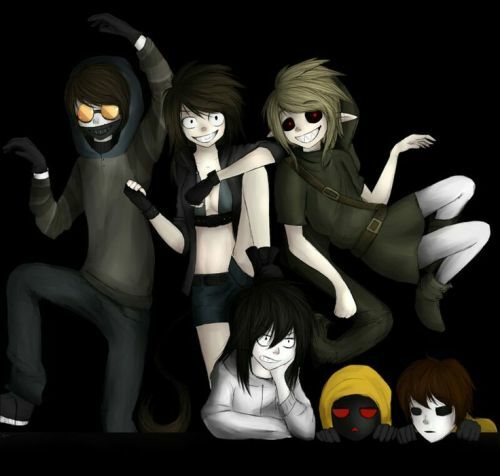 Psychosis, Ted the Caver and Jeff the Killer are some notable stories and characters from Creepypasta. Clive Barker curates a live action web series. The plan was announced Machinima in May 2015. The title of the web series was Clive Barker’s Creepy Pasta. Find facts about computer games here. Slender Man is described with a blank face. He was characterized with tall and thin body. They try to devastate and haunt the people. They are depicted wearing a black suit. 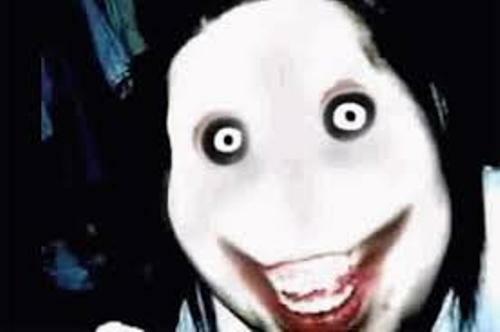 Jeff the Killer is an important character in Creepypasta. The face of Jeff was burned because of the bullying incident that he received when he was a teen. Jeff became insane after the incident which made his face burned. Now he became a famous serial killer. Before he murdered the victim, he would say go to sleep. Find facts about Counter Strike here. In the early 2001, people were impressed with the story of Ted the Craver. It was a story about a man and his friends who had adventures by traveling around a local cave. 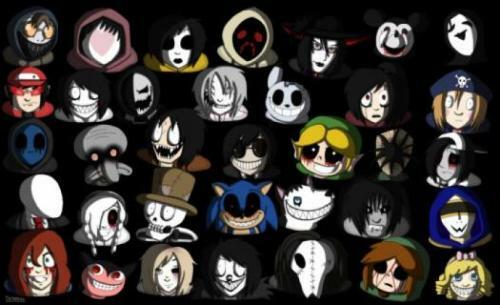 Do you have comment on facts about Creepypasta?